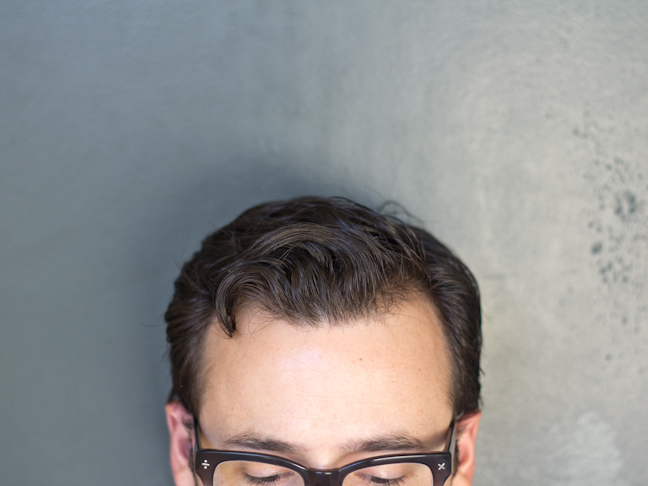 A good, all-natural Pomade and hair gel at the store can run you upwards of $20 to $30 per canister. Ouch. 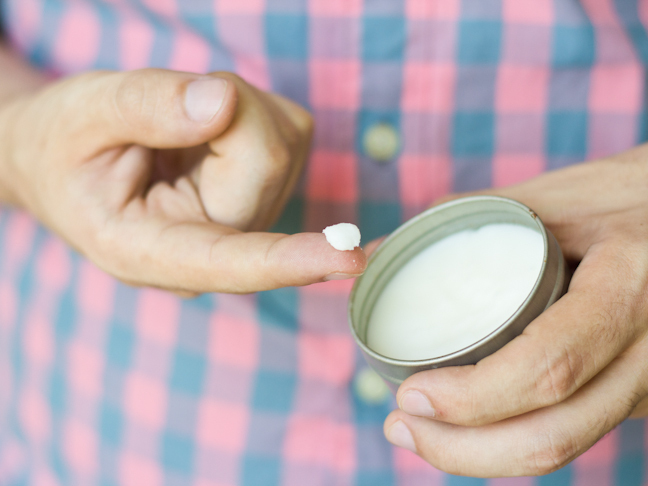 This recipe for all-natural DIY hair pomade can be made for under a couple dollars. It can also be customized with any essential oils you choose to create a custom smell that is unique to your own personal brand of hair wax. Whether you’re making this as a gift, or for yourself, complement it with some of the most killer men’s grooming products. From shampoos and lotions to salves and balms, I’ve rounded up the best of the best you can buy in the slideshow. Together, they make a birthday gift or Father’s Day gift that’ll take him from basic to really, really, ridiculously good looking in no time flat. Step 1: Prepare your double boiler. 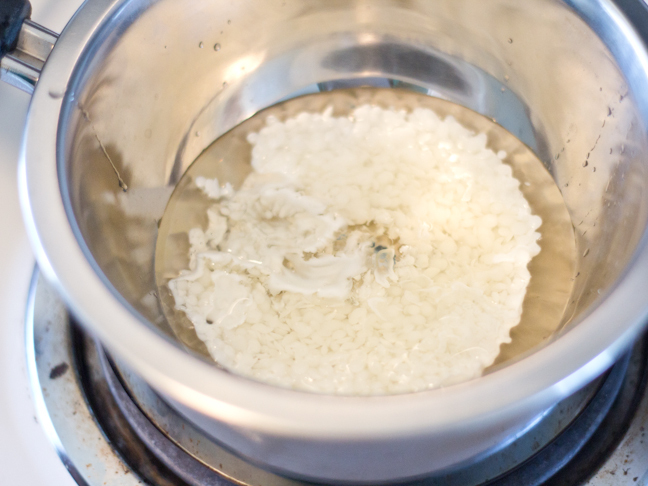 A makeshift double boiler can be made using a small pot of water and a metal bowl. Get about an inch of water in the pot and set it to start boiling. 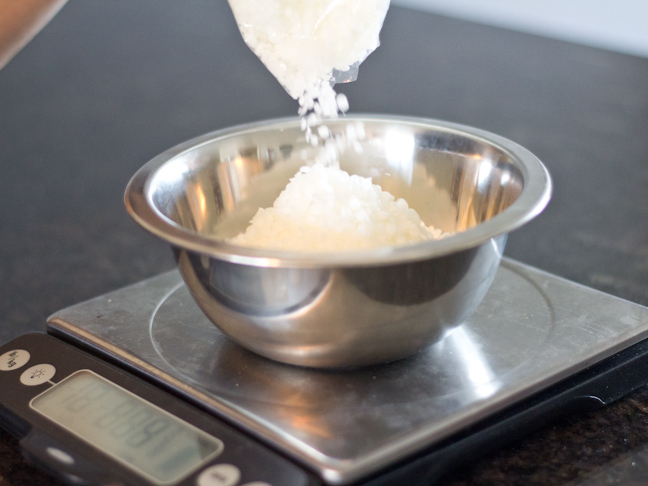 Step 2: Measure your ingredients. 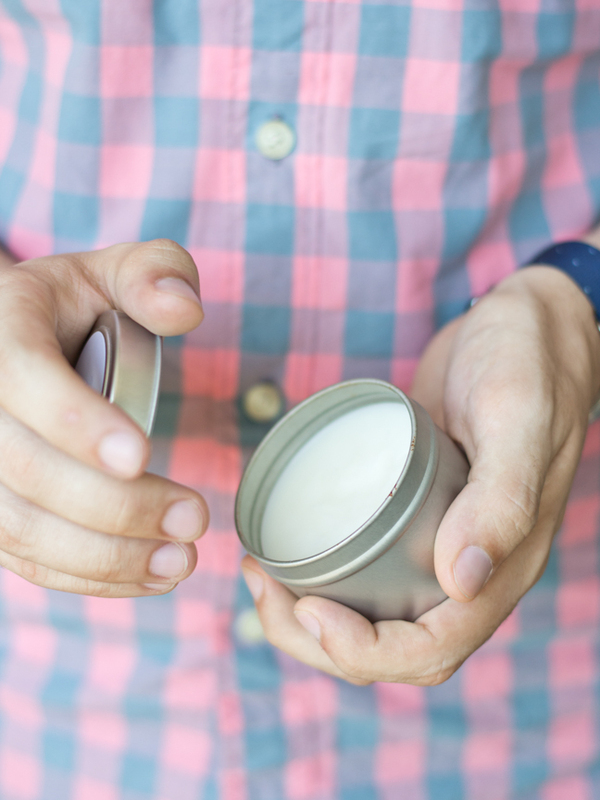 This recipe isn’t an exact science, and you can adjust your ingredients according to what consistency you want the pomade to be, and also how large a tin you have to store it in. The basic ratio is one part beeswax to one part coconut oil to one drop of essential oil. 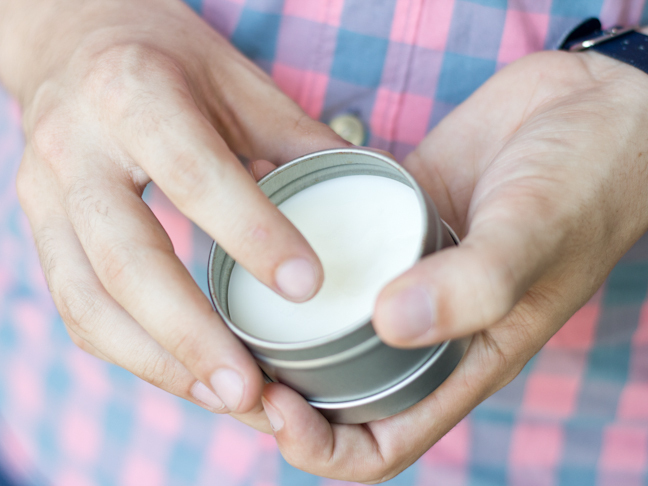 To fill a small tin, you can use 8 teaspoons of beeswax and coconut oil and 8 drops of essential oil. Step 3: Start by adding your beeswax to the metal bowl. Once it has liquefied, add in your coconut oil and your essential oils. Some great essential oils to use are peppermint, lavender, thyme, and any other scent you prefer. Stir the mixture until it is fully liquefied and a consistent color. It’s best to use a plastic utensil so you don’t get wax all over one of your good spoons. 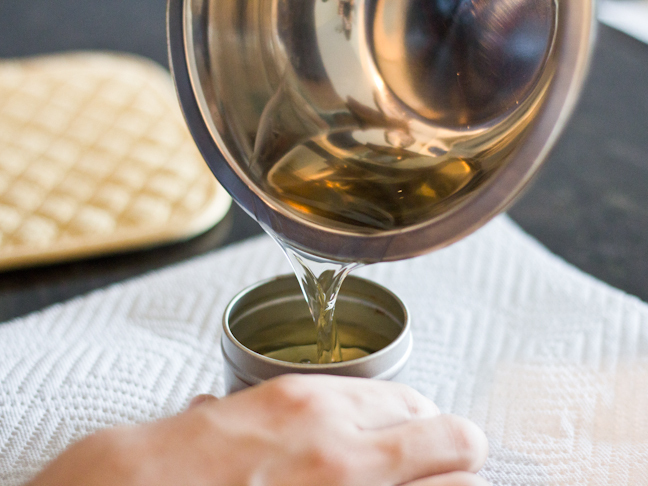 Step 4: Carefully pour the pomade mixture into your tin and let cool for a few hours. You can buy tins on Amazon, or even use an old Altoid’s tin. It’s also best to clean out your metal bowl while it is still hot and wipe it clean of any remaining wax. 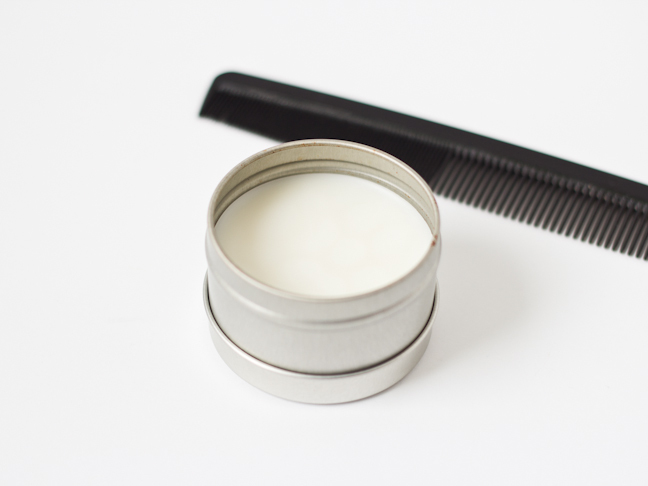 Step 5: Once your pomade has set, feel free to wrap it up and brand your tin. What could be cooler than having a tin of hair product with your own name on it? Dad will love it. Tell him to take a pea-sized dollop of wax and rub it between his palms and then run them through his hair to apply the pomade. 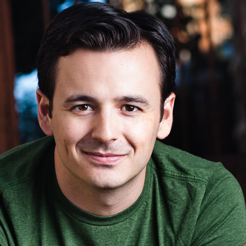 Take him out on the town to show off his new ‘do.